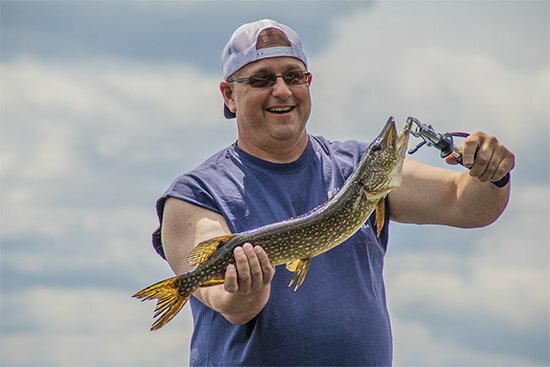 Our Mission is to give Therapeutic Outdoor Expeditions to injured Veterans and First Responders. Donate To Our Nation's Injured Heroes Today! Healing Patriots is an All Volunteer organization. To help injured Veterans and First Responders begin their path to healing. Healing Patriots was established to provide a starting point to “A New Beginning” of healing. 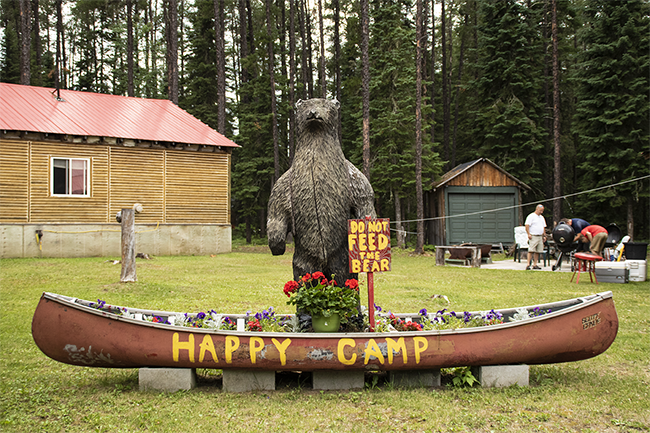 A multiple day outdoor expedition with Healing Patriots in a quiet, tranquil setting will kick start a path to a positive and healthy lifestyle. 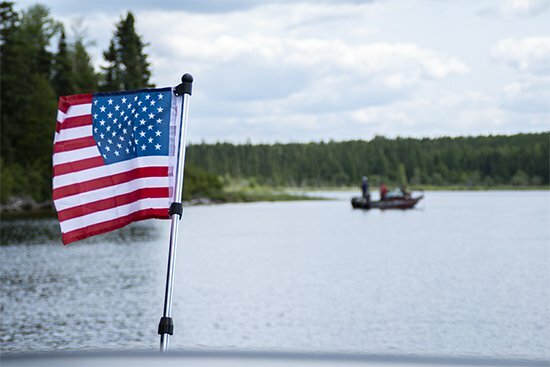 With support of fellow patriots, the goal will be to support our heroes in the great outdoors and provide access to resources available to them and their families as they start a new beginning. 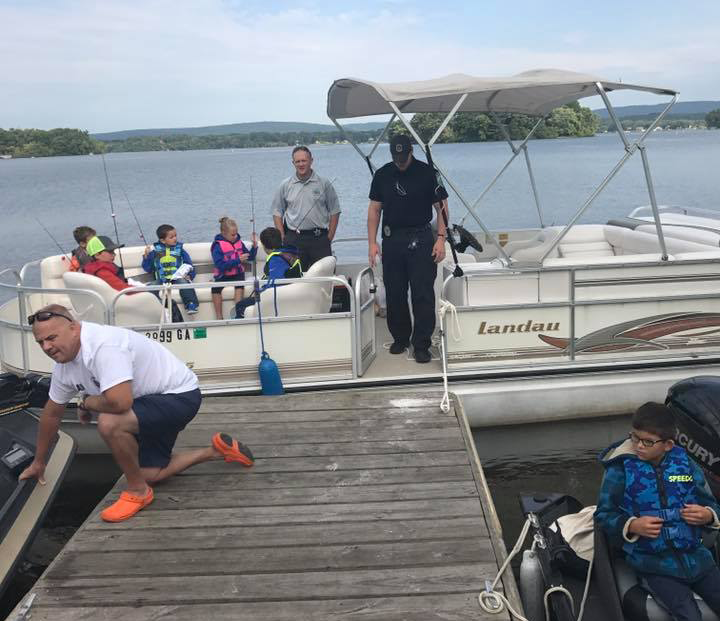 The Healing Patriots expedition I went on helped me experience a calm and peaceful environment and enjoy time with fellow veterans. I also learned coping skills to push past my PTSD. 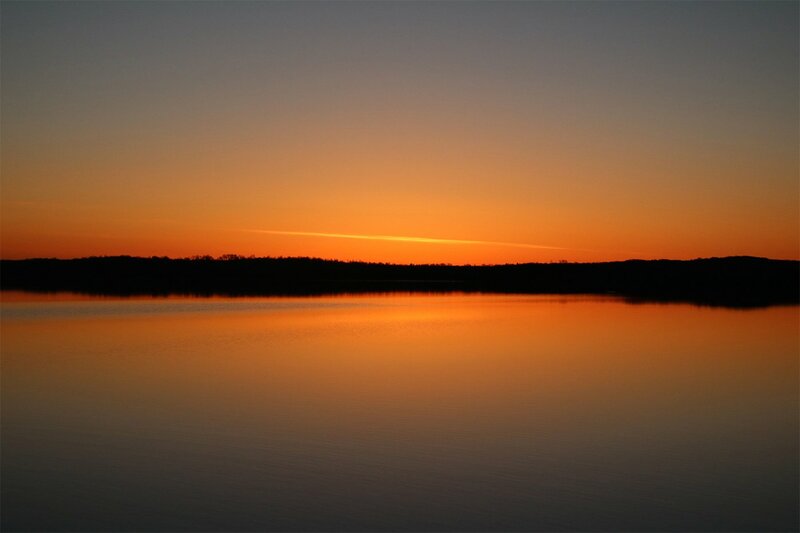 benefit from an outdoor expedition? Our message with this beer is communicated loud and clear. Victor Bravo is our salute to Veterans. 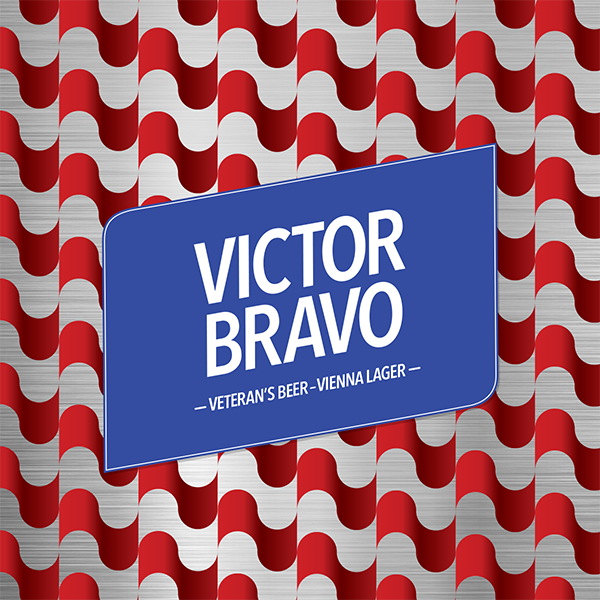 Victor Bravo, A Vienna Style Lager, originates back to the 18th Century making it a doyen in its own right. 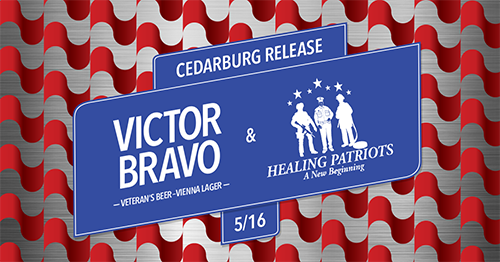 June 1st – The Fermentorium Cedarburg with the Healing Patriots Team! Healing Patriots makes an impact with Veterans and First Responders directly, and also with community events! The HPX1 Experience for Healing Patriots Guests. For One Guest, He Finally Got the Answers to Get on the Path to Healing. 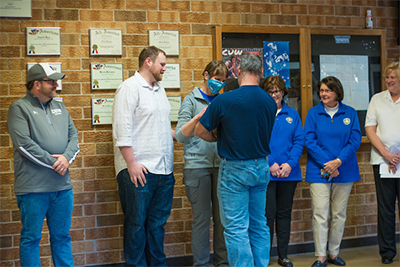 Two months ago Board Member Ed Garza, who is the Director of Veteran Services at Concordia University Wisconsin, learned that one of his female Veteran students, who was already battling Post Traumatic Stress, was now diagnosed with Hodgkin’s Lymphoma Cancer.